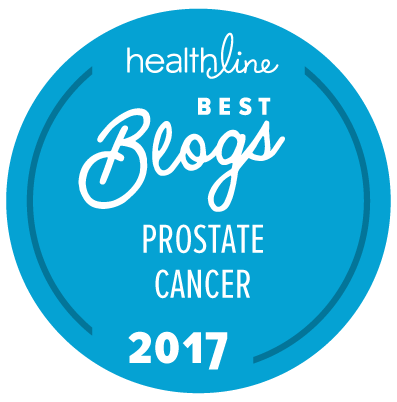 There is a constant stream of scientific papers that focus on the possible ways that prostate cancer may start to spread within the prostate and then elsewhere. We don’t usually comment on most of these because, while they are of academic interest, they often seem to be very focused on one specific molecular change in the complex pathway that leads to prostate cancer tumor growth and so they don’t really provide us with a biological explanation of what might be going on. A new paper by Punia et al., just published in Scientific Reports, seems to have offered us a rather more interesting explanation of what may actually go on (although this will need to be investigated further to see if the hypothesis actually pans out). For those who don’t have a deep understanding of molecular biology, what is a great deal more interesting is that Punia and her colleagues have been able to use cell immunofluorescence techniques and time-lapse microscopic photography to show that — at least in the laboratory — one can actually see the “spread” of cancer from tumorous to normal cells occurring in exactly the way they hypothesize. You can watch their video on YouTube. There is also a media release about this research on the ScienceDaily web site. We would emphasize that this is almost certainly not the “only” way that normal prostate tissue cells can get turned into cancerous prostate cancer cells, but it may be one of the important ones.